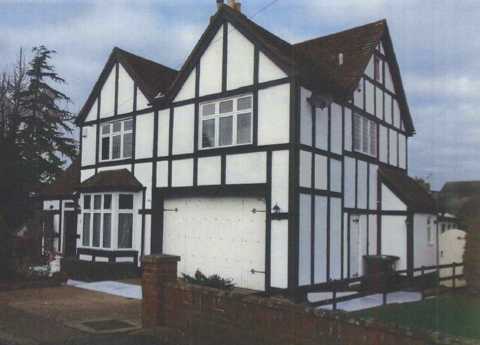 Kenwood were called to a beautiful detached home in Meppershall to assess concerns of dampness. 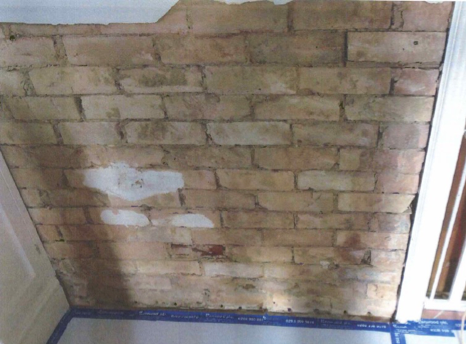 Our surveyor found a defect with the original damp proof course, the property was built in the 1900’s and most properties of this time were built with a slate damp proof course. Slate is non-porous and therefore works well to prevent rising damp. However over time buildings move and this can cause the slate to crack causing moisture to ‘rise’ up or often the damp proof course becomes bridged by higher ground levels or damaged during renovation works. Nowadays we use a chemical damp proof course to rectify such issues. The wall plaster is removed and the chemical damp proof course is injected into the mortar course, due to high external ground levels we have incorporated a tanking system. Tanking is an impervious barrier to prevent moisture ingress. We have re-rendered and skim finished the walls ready to be redecorated once dry.